This uniquely designed glass hurricane is painted with a colorful garden theme. Clear lights inside bring the entire piece to life. Perfect on a mantel, shelf or tabletop. Easy plug in power cord. Glass. 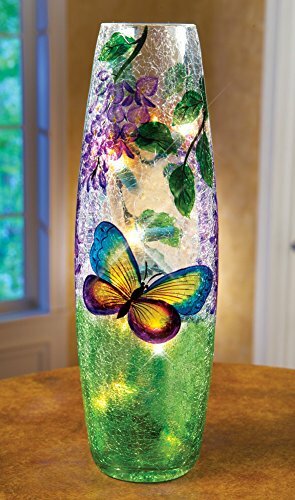 11 3/4"H x 3 3/4"Dia Inside the vase-shaped glass lamp is a string of clear lights that give it a lovely warm glow. Lights have a 37" power cord. 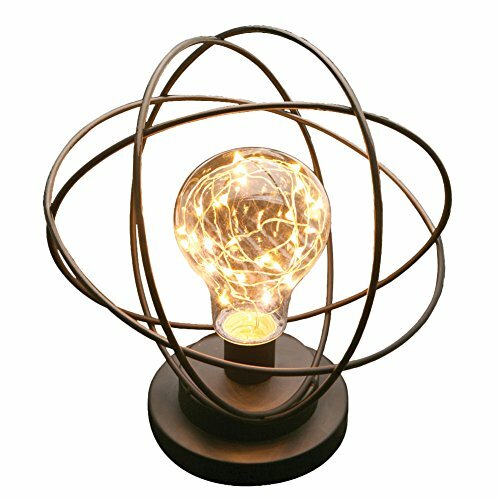 Crafted in metal, this small table lamp will make a beautiful addition to a side table. 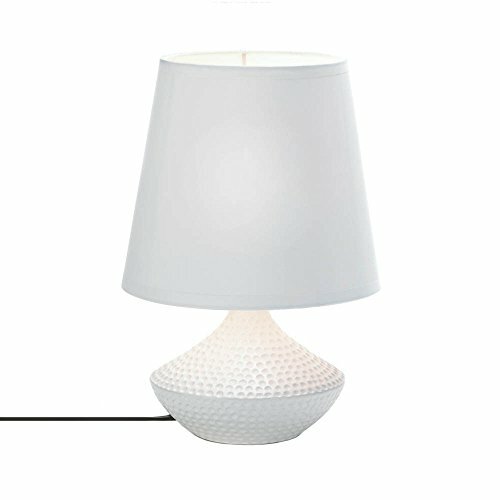 The mercury glass shade diffuses the light creating soft ambient lighting. An in-line switch adds ease of use.- Overall: 13" high. Glass is 6 3/4" wide x 7" high. 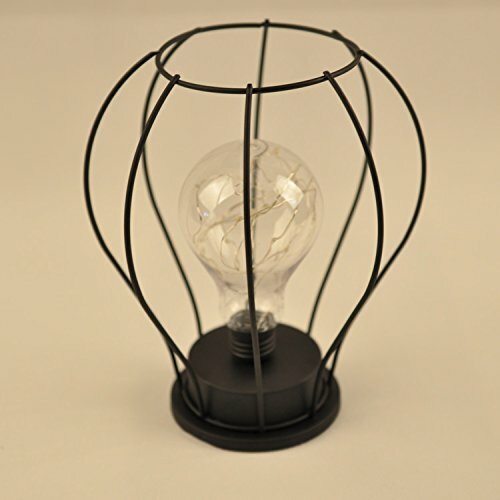 Base is 6 1/4" wide.- Uses one maximum 40 watt standard-medium base bulb (not included). 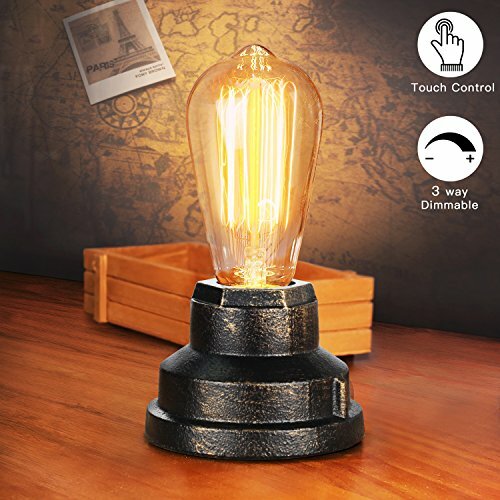 In-line on-off switch.- Accent uplight table lamp from the Regency Hill collection of table lamps.- Dark bronze finish metal base. 5-foot long brown cord and plug.- Mercury glass offers a vintage look. An elegant and chic torchiere table lamp with a sphere detail at the center in a faux marble finish. The pedestal style base serves as the foundation for a lovely alabaster glass shade. Perfect for a formal living room or family room.- 13 1/2" high. Base is 4 1/2" square. Glass is 6" wide x 5" high.- Uses one maximum 40 watt standard base bulb (not included). 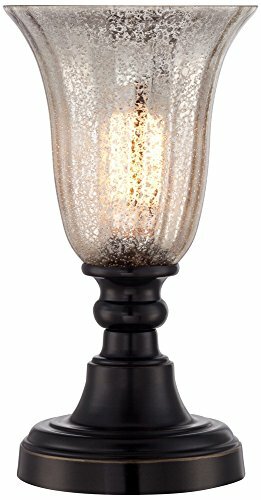 In-line on-off switch.- Table torchiere lamp design from the Regency Hill brand.- Alabaster glass torchiere-style uplight..- Dark bronze finish base with a faux marble sphere accent. Cast resin construction. Wires represent the orbits of electrons. A vintage-style bulb at the center glows with a string of tiny LED lights. Black aluminum and glass light is dramatic and wireless so you can put it anywhere. On/off switch on bottom. Takes 2 AA batteries (not included). DHP's Parsons Coffee Table, available in either espresso, rich black or warm natural finish, is a perfect accessory to complement any room. Despite having a small price tag, the coffee table has very big benefits. 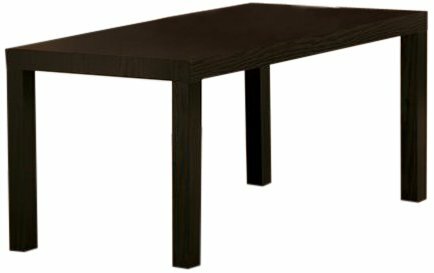 Perfect for dorm rooms, apartments or any living room, with its Hollow Core Construction, the table is incredibly lightweight, making it easy to move around the room and house. And yet, its MDF laminate finish makes its beautiful faux-wood look hard to scratch or stain. You’ll be pleasantly surprised by the durability and stability of the Parsons Coffee Table by DHP. An innovative combination of vintage blended with modernism. 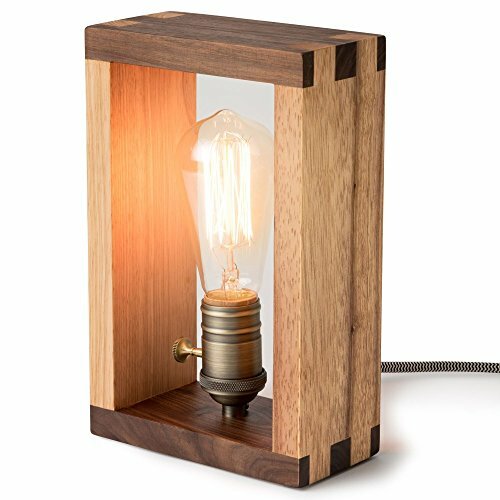 These tabletop lamps provide accent lighting for any living room. The soft warm glow is perfect to snuggle up to on the couch and read a nice book. 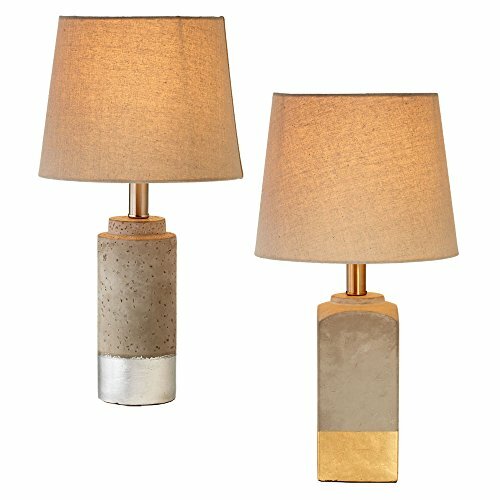 Compare prices on Tabletop Accent Lamp at ShopPlanetUp.com – use promo codes and coupons for best offers and deals. We work hard to get you amazing deals and collect all available offers online and represent it in one place for the customers. Now our visitors can leverage benefits of big brands and heavy discounts available for that day and for famous brands.